Your kindness helps support Drepung Gomang Monastery's mission! 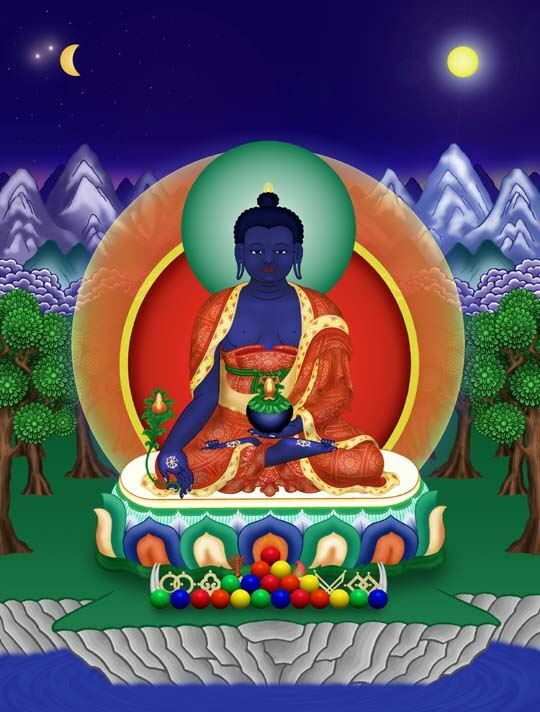 You are invited to join us for this special Tibetan Buddhist prayer ritual for healing led by the 2016--17 Drepung Gomang Sacred Arts Tour Monks. All are welcome. Suggested donation $10. Your kind offering helps provide food, housing, medical needs, and education for the nearly 2000 Tibetan Buddhist monks who live, work and study at Drepung Gomang Monastery-in-exile in India. Please write your donation check to “Drepung Gomang Tour” or donate here!